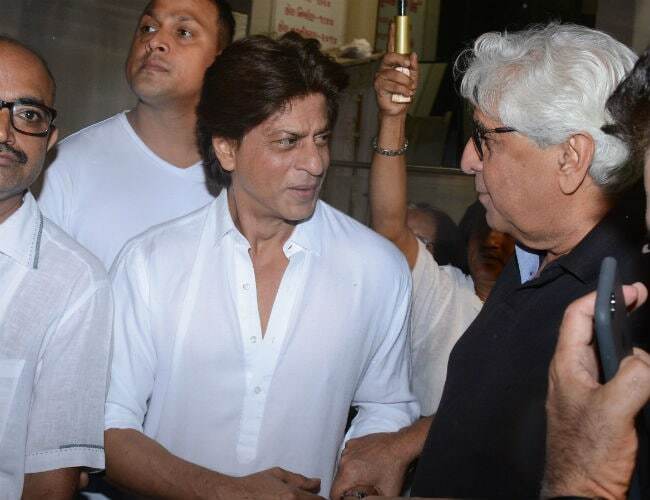 Actor Shah Rukh Khan, choreographer Farah Khan, filmmaker David Dhawan and other celebrities attended the prayer meet of Jaane Bhi Do Yaaron director Kundan Shah in Mumbai on Tuesday evening. Kundan Shah died of a heart attack at his Mumbai residence on Saturday morning. He was 69 and would have turned 70 later this month. Mr Shah directed SRK in Kabhi Haan Kabhi Naa. "Oh my friend I miss you. I know u will bring smiles around wherever u are... but this world will laugh less now. RIP," tweeted Shah Rukh Khan. Celebrities like Karan Johar, Varun Dhawan, Arjun Kapoor also condoled Mr Shah's death. "It is one of the greatest losses of my life. I was 25 when I came to Mumbai, I have stayed in Kundan's house. I have been fed by his family and taken care of by them. I remember when I was leaving Delhi, my theatre friends told me when you meet Kundan Shah, touch his feet and give him a hug. 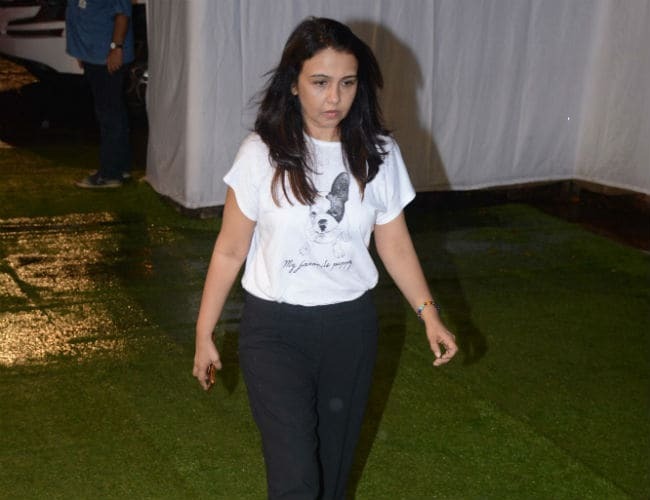 I am who I am not just because I have learnt from him, but because I have got so much from perhaps one of the greatest directors of our time in the Hindi TV and film industry," the 51-year-old actor told news agency IANS after the prayer meet. Recounting his experiences of working with Kundan Shah, SRK said, "Many a times he shouted at me... He came to hit me... He's made me take at least 100 retakes... He never worked with me again. He was very honest." 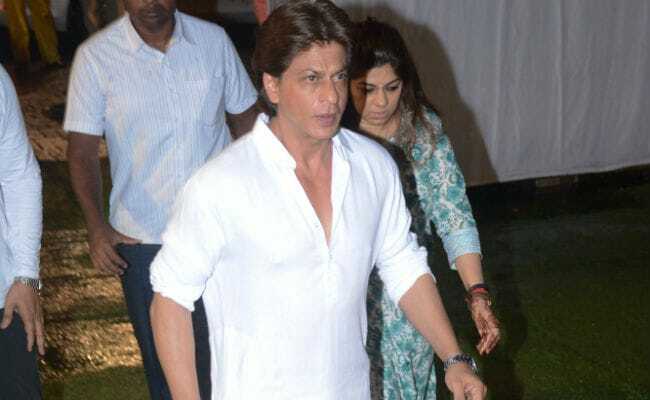 SRK also added that the duo met six months ago at a book launch and just a week before he died, the actor told his wife Gauri that he wanted to meet Kundan Shah again. Suchitra Krishnamoorthy, who was SRK's heroine in Kabhi Haan Kabhi Naa was also there. 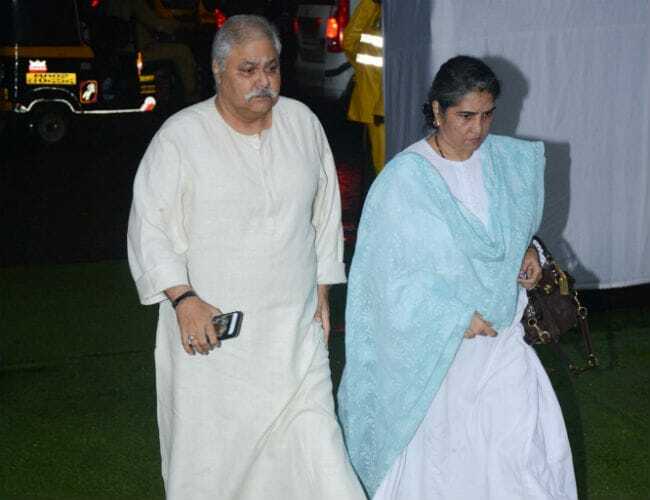 Satish Shah, who played one of lead actors in Kundan Shah's Jaane Bhi Do Yaaro, was also photographed at the prayer meet. 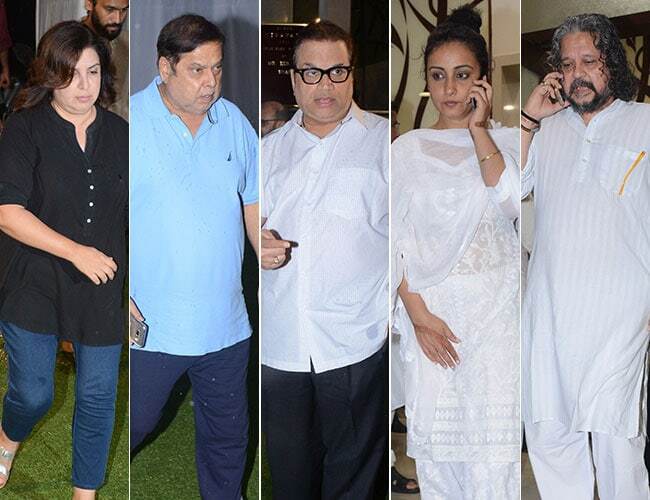 Here are the other celebrities who attended the prayer meet. Kundan Shah also made Preity Zinta and Saif Ali Khan's Kya Kehna, Hum To Mohabbat Karega and Dil Hai Tumhara. He also made TV shows like Yeh Jo Hai Zindagi, Nukkad and Wagle Ki Duniya.